Staring at a blank document. Hoping to become magically inspired. No clue about what to write or how to start. No matter which important, life-changing document you’re tasked with writing, writer’s block or lack of confidence hits us all the same. The same frustrating or anxious feelings of staring at that white expanse of space and not knowing how to fill it. 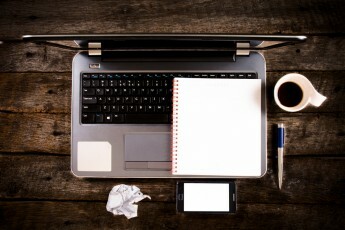 The fear of writing can be extra paralyzing for the medical residency Personal Statement, which has the power make your residency application or break it. 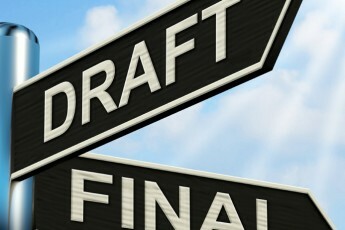 Writing is a process, and many residency candidates forget the first step to drafting any quality document is brainstorming relevant content. Trying to start writing without brainstorming is like trying to cook a meal without the ingredients. If you brainstorm correctly, it will save you a lot of time and future frustration. 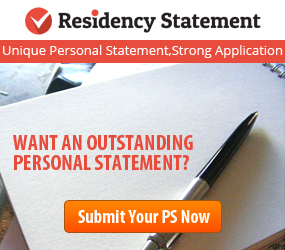 Medical residency Personal Statements require very specific information to be shared with the Program Directors who are reading them. In order to draw out the right information, below are the top 9 important items you should think about and write down while brainstorming for your Personal Statement. What inspired you to become a medical professional? Pretty much everyone who wants to be a doctor had an AH-HAH moment which sparked their interest in medicine. This may be a childhood memory, or your motivation to help people. This can be used as the opening attention-grabber for your Personal Statement. What specialty will be the focus of this Personal Statement? It may be tempting to write a generic statement which covers your interest in medicine as a whole, but this is a turn-off to Program Directors. 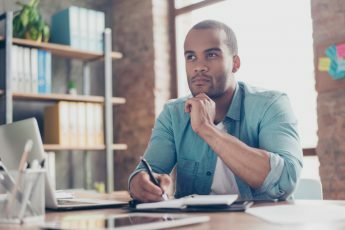 Pick ONE specialty to be the focus of your Personal Statement, and let that specialty guide your goals, experience stories, skills, and the rest of your content. What are 3 short term career goals? Where do you see yourself in 3 to 5 years in your career? Are you pursuing an advanced specialty? Applying for a Fellowship? Residency programs want to know you have a clear direction and won’t get lost or lose your motivation mid-training. What are 3 long term career goals? Where do you see yourself in 10 years? Owning your own practice? Working as a hospitalist? Having your goals in order shows Program Directors you are prepared to stay in medicine for life. What are your top 5 best personality traits? What makes you the incredible person you are? Are you hard working, a leader amongst your peers, motivated, and enthusiastic? Let the Program Directors know! What are your top 5 strongest professional skills? (personal or medical) Are you strong with diagnosis? Are your surgical skills unsurpassed? Are you a brilliant public speaker? Program Directors want to know what you can do in order to assess your strength as a candidate. 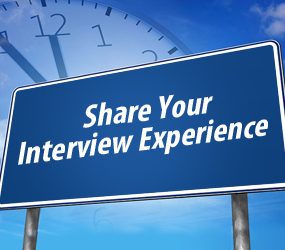 What experiences in your clinical rotations influenced your specialty choice? Did working with children or a specific child make you want to be a Pediatrician? Or, did the rush of the ER excite your passion for medicine? Make sure you have specific stories that pertain the the specialty your Personal Statement is about. 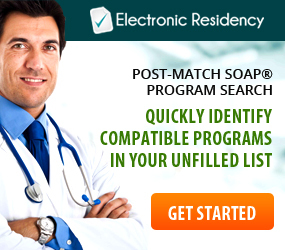 What are you looking for in a residency program? Do you want a program that has a strong cancer focus, research opportunities or Fellowships? Share this with programs, it’s good to know what you want. 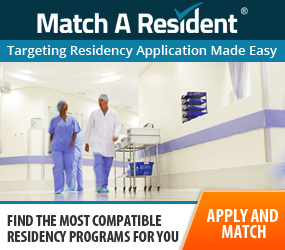 Why would you be a great fit for any residency program? This will work as a summary of everything you have to offer a program from your work experience to your enthusiasm for medicine. Remember, for each claim that you make about your skills, traits, and experiences, you must have examples to back up what you are claiming. For example, if you claim you are hardworking, you have to show Program Directors by explaining that you always arrived early to your clinical rotations and completed your job even beyond the expected hours to ensure your patients were well cared for and you were making the most of your training. Brainstorming creates the building blocks for your entire Personal Statement, and if completed correctly, will save you a whole lot of time and frustration.